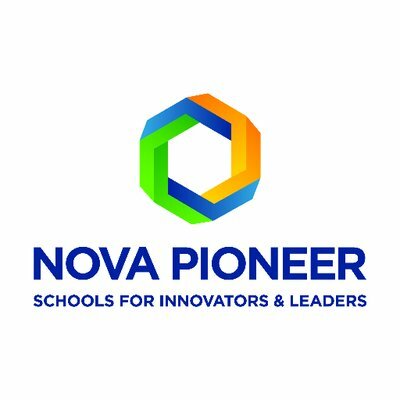 Nova Pioneer is looking for an outstanding instructional leader to serve as the Founding Primary School Headteacher at our school opening in Nairobi in late 2018. This is an opportunity to help create a transformative school model with the future of Africa’s youth at stake. You have 7+ years of experience in a rigorous, high-expectations school setting including instructional leadership roles (e.g., deputy headteacher, teacher coach, etc.). Experience as a headteacher is highly valued but not a prerequisite. You are widely recognized as a highly effective teacher and can model what great, inquiry-based teaching looks like. If you don’t have teaching experience, you are instructionally passionate and have a desire to learn and entrench yourself in the Nova approach to teaching and learning.